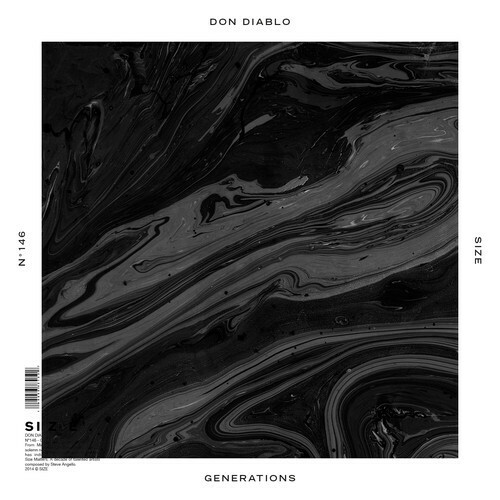 Don Diablo’s Generations was released on Size Records in early December. The song is primarily Tech and Deep House, and exudes a groovy/chill vibe. Generations’ music video, however, provides a different take on the song’s message. While the lyrics, and beat, seem to be emphasizing our generation’s ability to take on the world, the music video is mainly incohesive snippets of girls on horses, wrinkly hands, and babies. Totally awesome track, but we would’ve gone for a more party-like video to accompany it. The song is the perfect balance of turning up and chilling out, making it the perfect track for raves, house parties, and your alarm clock. Get on SoundCloud and listen up!